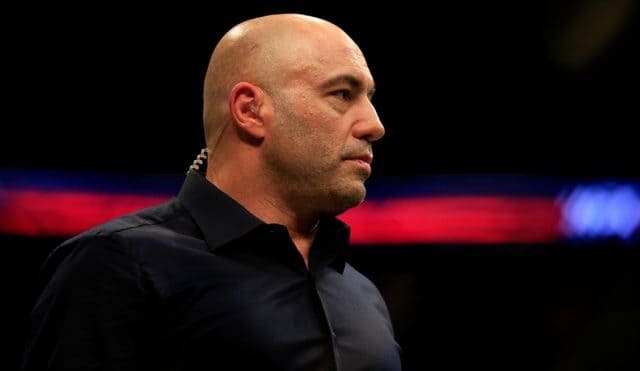 Joe Rogan expresses desire to see Bellator turn into a rival for the UFC as everyone understands that competition is always for the best. 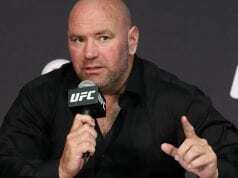 The longtime UFC color commentator understands that when the UFC has a rival such as PRIDE or Strikeforce, it makes UFC President Dana White push the limits more than what he’s comfortable doing. Thus, with Bellator MMA, which is spearheaded by President Scott Coker and owned by Viacom, he hopes that the promotion can turn into a full-fledged rival for the Las Vegas-based promotion. 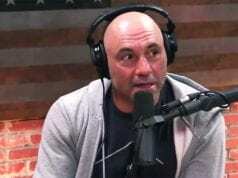 During a recent edition of his MMA podcast that featured UFC bantamweight champion TJ Dillashaw and his coach Duane Ludwig, Rogan stated that he hopes Bellator can grow into a legitimate head-to-head competitor with UFC. The intriguing part of Bellator MMA is that Coker is in charge of it and once it was revealed that he would take over as the boss of the promotion a few years ago, there was hope that Coker could build it into a competitor due to his history/success that he had with Strikeforce, which was later bought by Zuffa. “I love Coker,” Rogan said. “I like what he’s doing. I’m somehow or another supposed to be in competition with Bellator. I say that’s horse(expletive). I’m the one who got Jimmy Smith hired (to UFC). I tried to get him hired years ago. I love the fact that ‘Big’ John (McCarthy) is over there now, and (Mike) ‘Goldie’ (Goldberg) is too. And Mauro (Ranallo), I love Mauro. They’ve got great fighters over there.